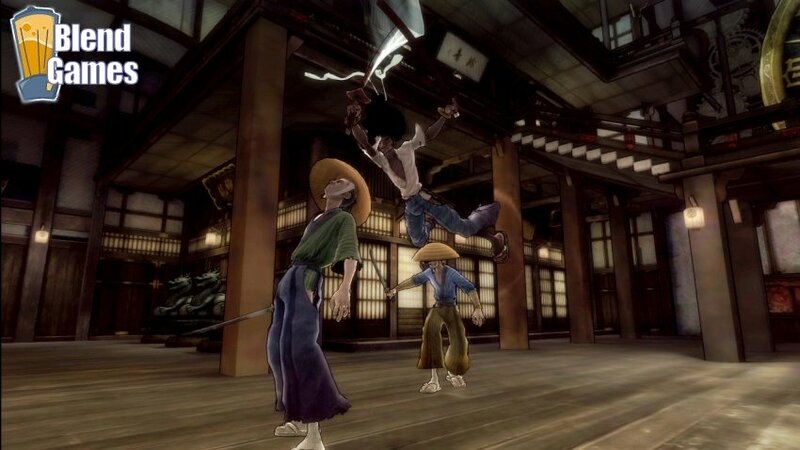 A really cool new set of screenshots of Afro Samurai that Namco-Bandai recently released are here for your eyes to eat. So what can you expect from the screenshots? Why, samurai slicing and sword dicing, of course. And you can check these new screenshots out, right here at Blend Games. 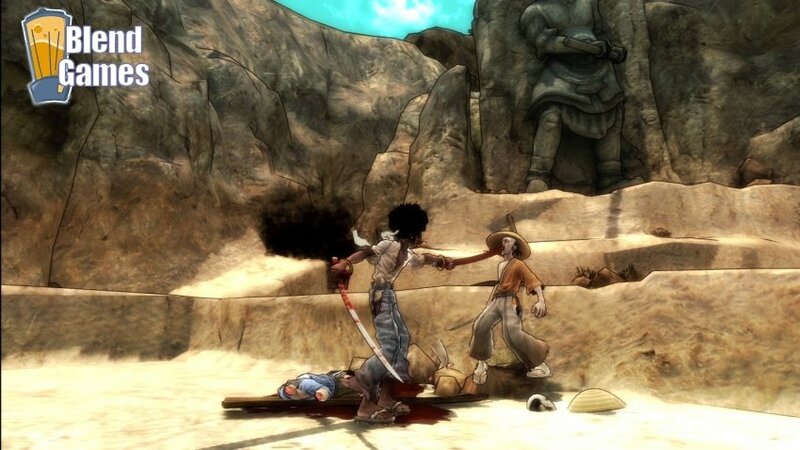 Afro Samurai is an alternate, cultural re-imagining of the classic, samurai revenge platitude. 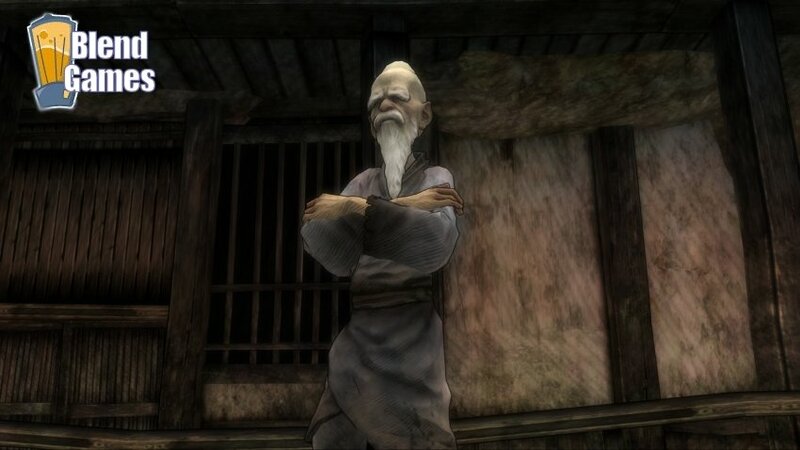 This makes the game all the more interesting, given the neo-cel-shaded graphics that accents the game’s comic-book look. Even if it’s not the most original textures featured in a video game, the visual style and artistic direction really give the game a standout appeal. 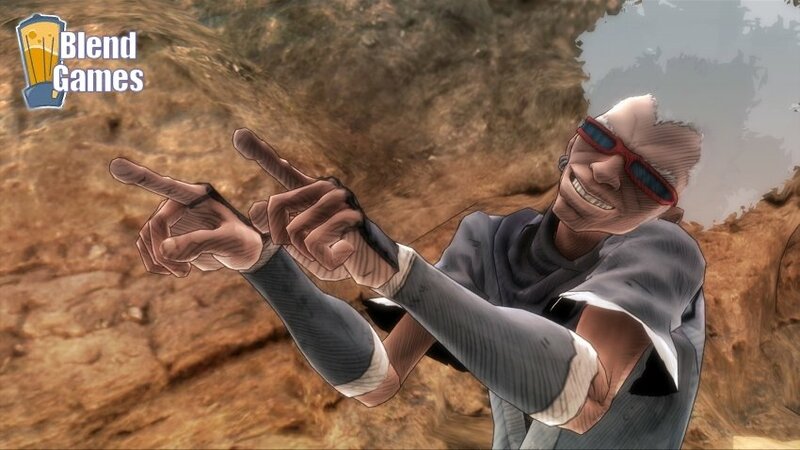 The actual game will feature many of the likenesses of the cartoon, including the highly stylized fight sequences. 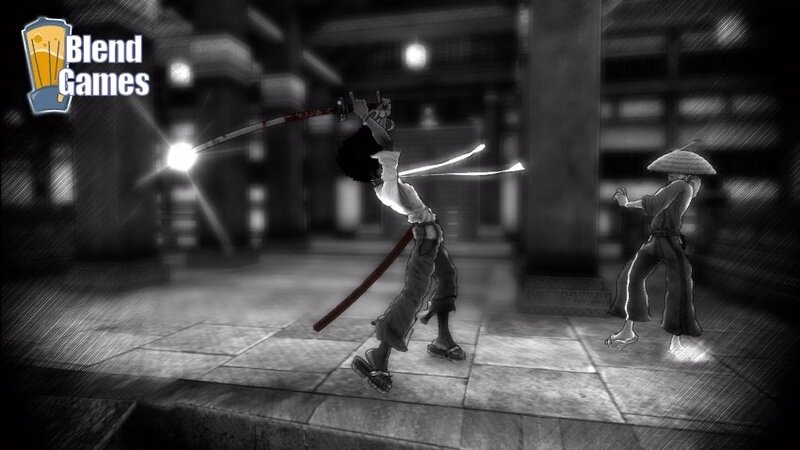 If the screens don’t make it clear enough, the fights are as gory as they are cool. 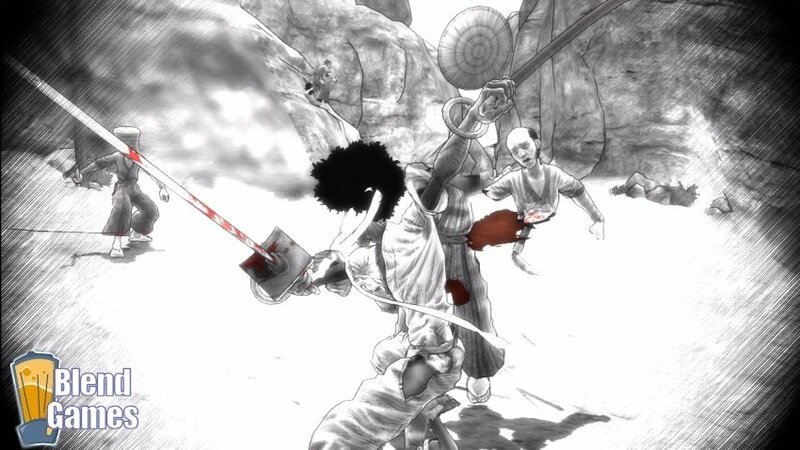 Mutilation and flying body parts are common factors once the swords start to swing. And with Jack Thompson out of commission as an advocate against gaming violence, you won't have to worry about any fanatical public officials protesting against this game. 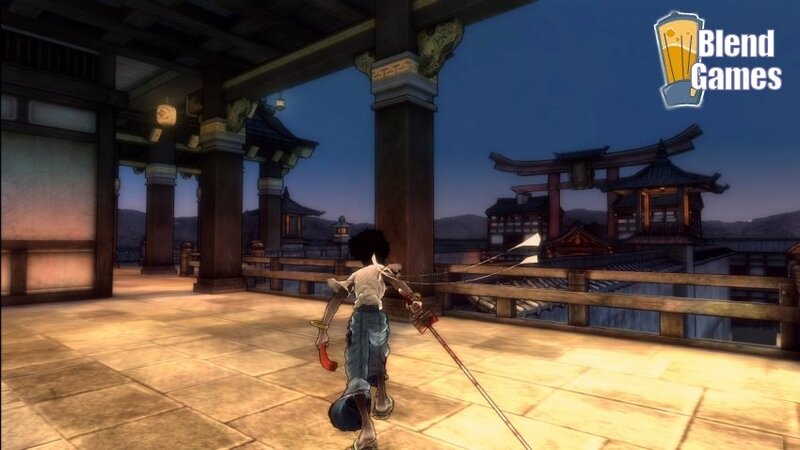 You can check out the new screenshots below, and you can look for Afro Samurai to appear on the Xbox 360 and PS3 on January 27th of 2009. 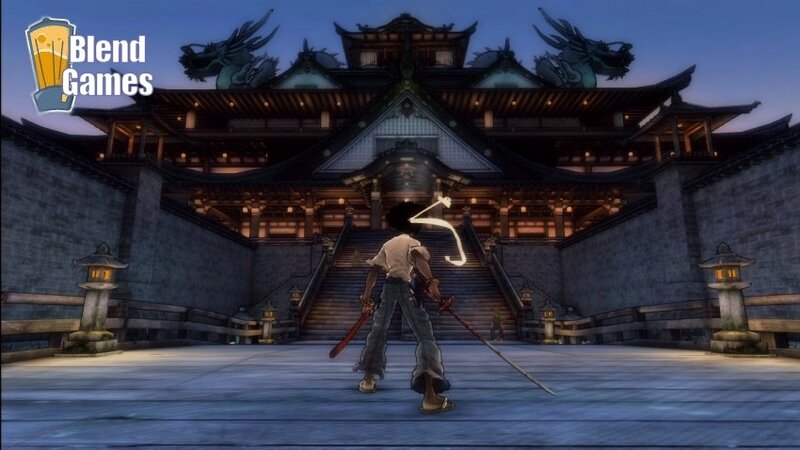 Be sure to stay tuned in with Blend Games for more news and info on all the latest titles, or drop by the Blend Games Forum for discussions on the hottest games.